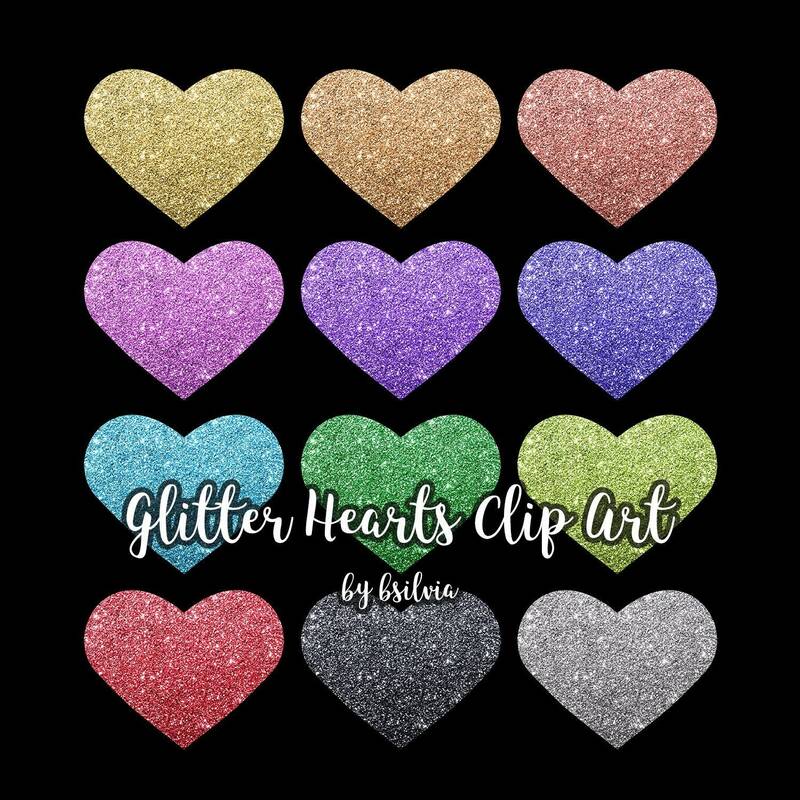 Glitter Hearts Clip Art pack contains different heart shapes in different glitter colors as transparent PNG overlays. Perfect to use for designing wedding invitations, Valentine's Day cards, party crafting and more. 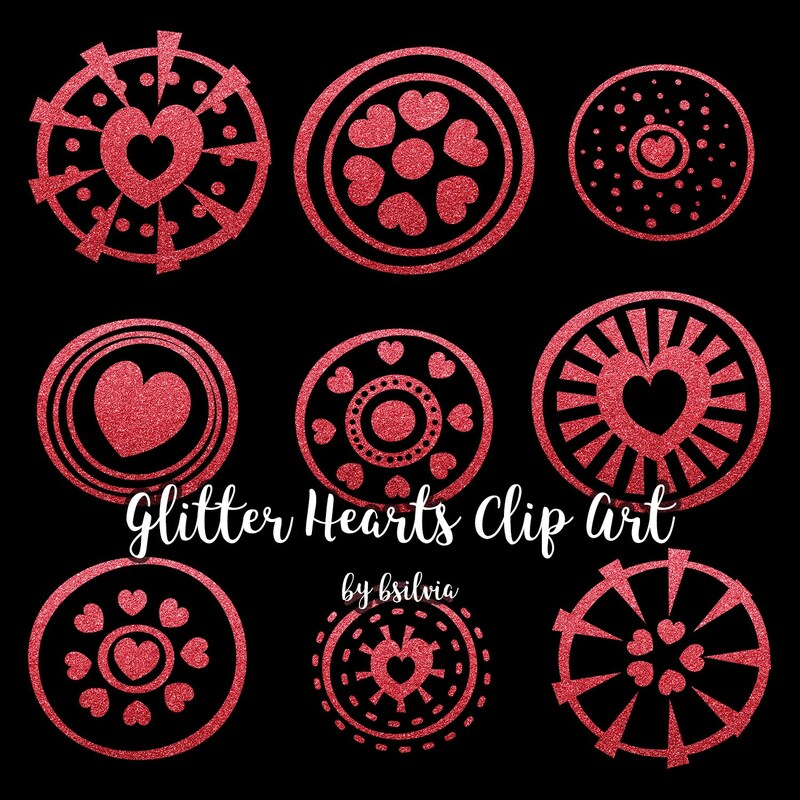 Sparkly glitter hearts, gold glitter hearts, silver glitter hearts, pink glitter hearts, red glitter hearts and more!